Do you dream of owning your own salon, but lack the financial means to make it happen? Do you wish you had the freedom to make your own schedule, set your own prices and choose your own products and retail items? Do you want to avoid the typical day-to-day salon politics and drama? Do you desire creating a more personal and comforting space for your clients? 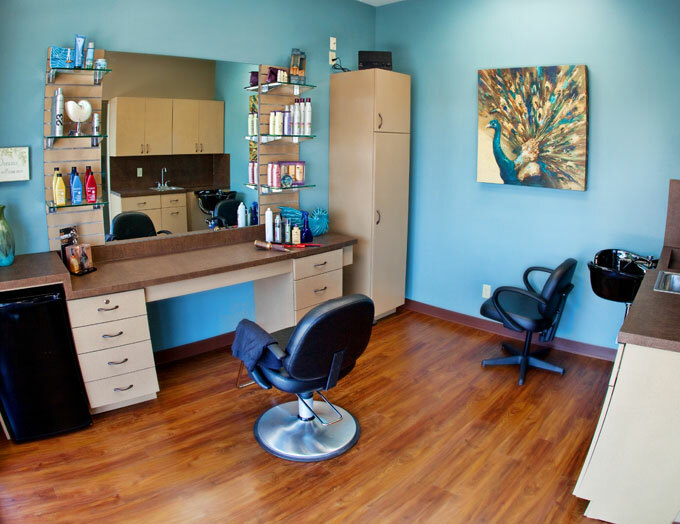 Are you ready to REimagine your salon experience? 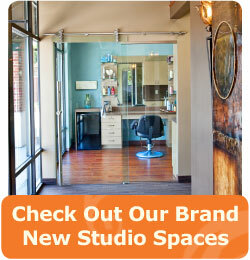 If you answered “YES” to any of these questions Aria Salon Studios is the place for you. Learn more about the benefits, features, support, affordability and profitability associated with leasing an Aria studio today.